Starring Mahmood AlMahmood, M.A. 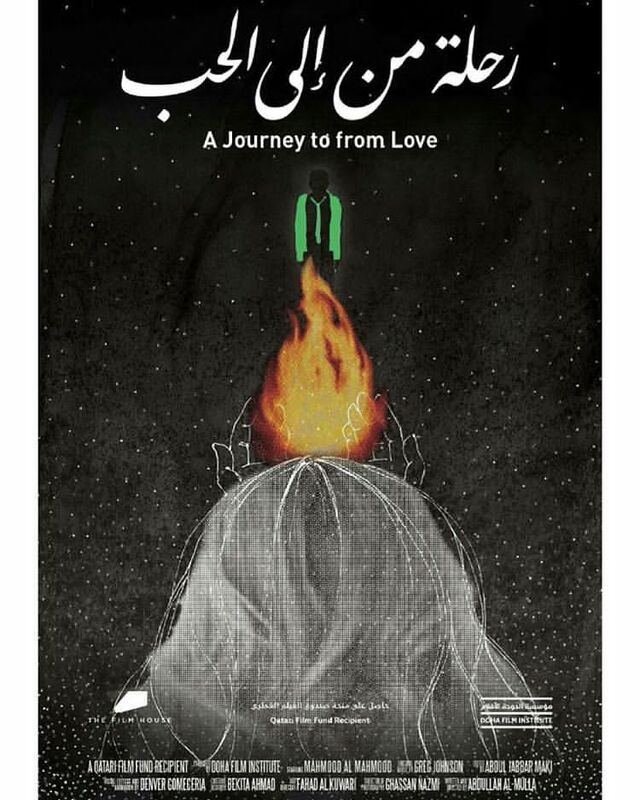 Lazurdi, and Marine George “A Journey to From Love” is a story about Ashiq’s surreal adventure into his inner being from the loss of his love and his journey to acceptance. 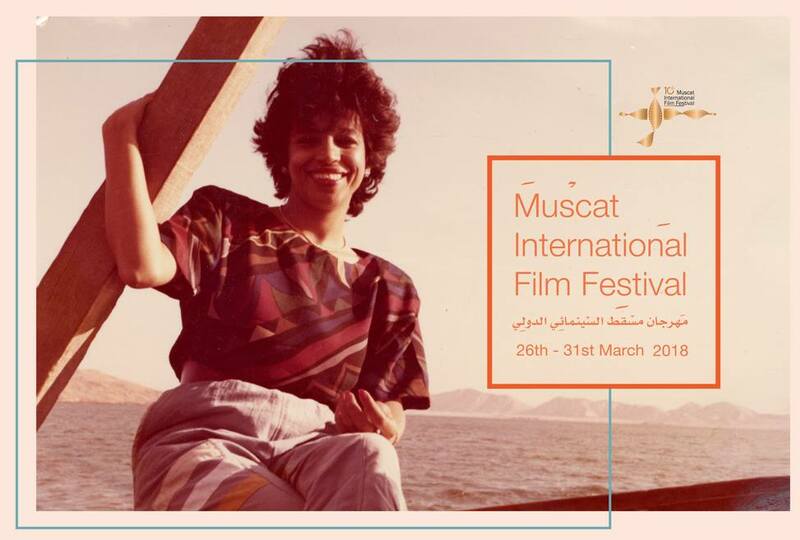 The short film is directed and written by Abdullah Al-mulla, produced by Nadine Toukan. 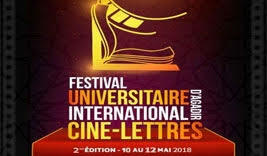 A Journey to from Love has been selected for several international film festivals. 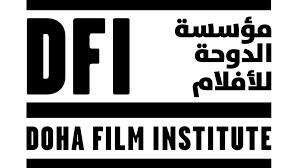 director Abdullah Al-Mulla presents the film in an interview for NY Elite Magazine.